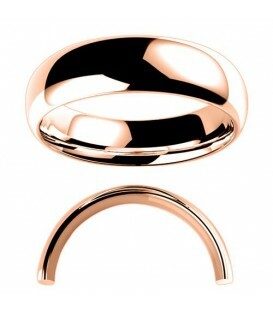 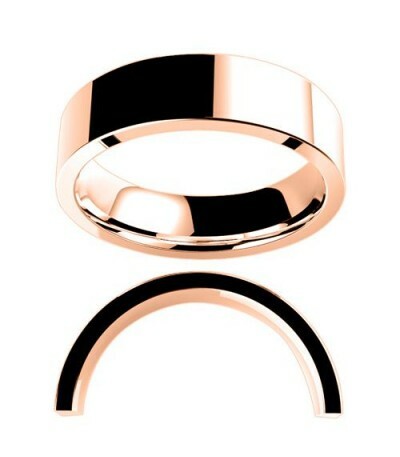 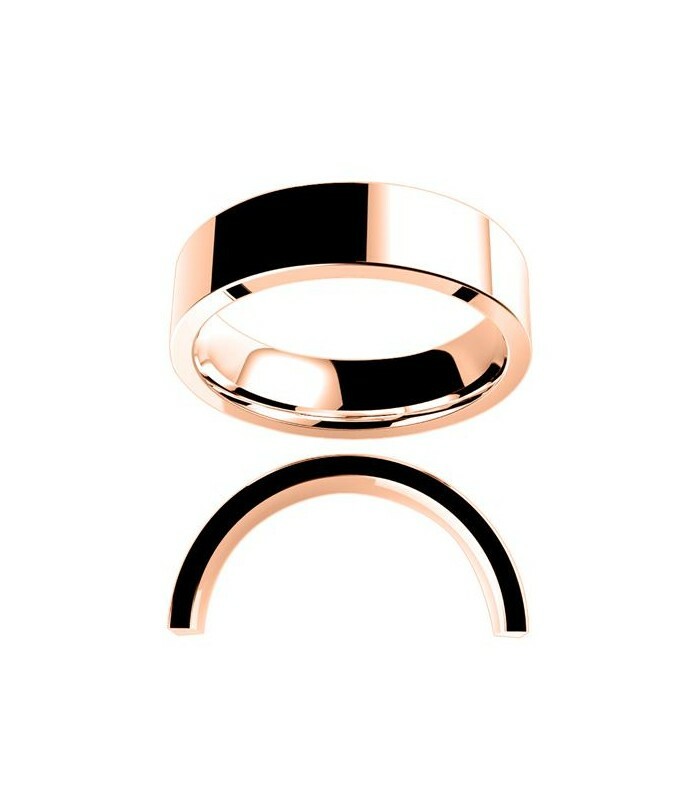 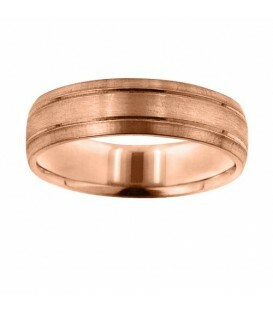 Men's 6mm Flat Full Weight Band 18 Karat Rose Gold. 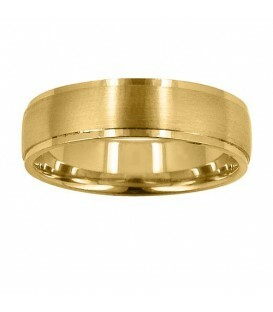 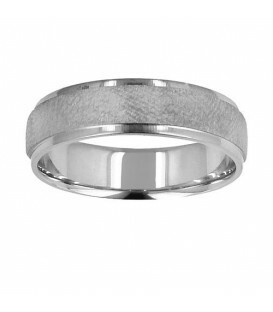 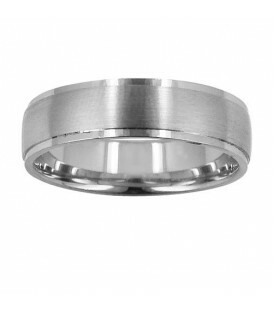 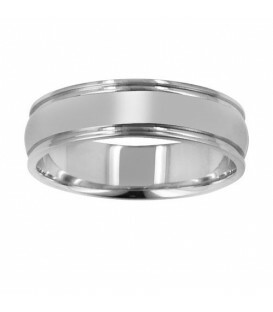 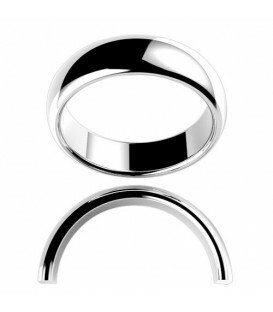 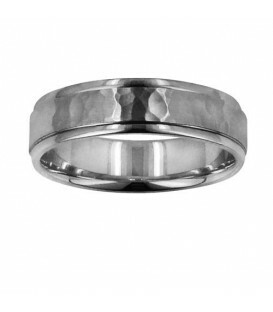 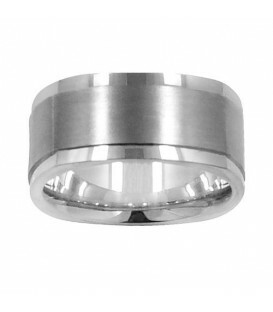 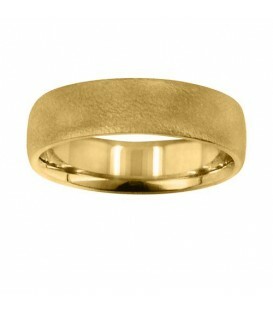 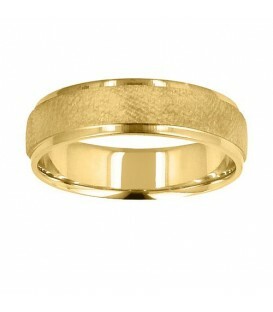 Flat wedding band in full weight comfort fit with polished or milgrain edges. 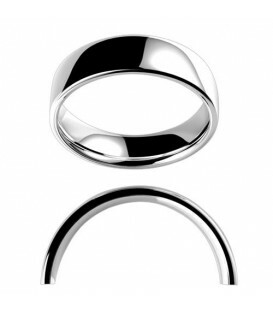 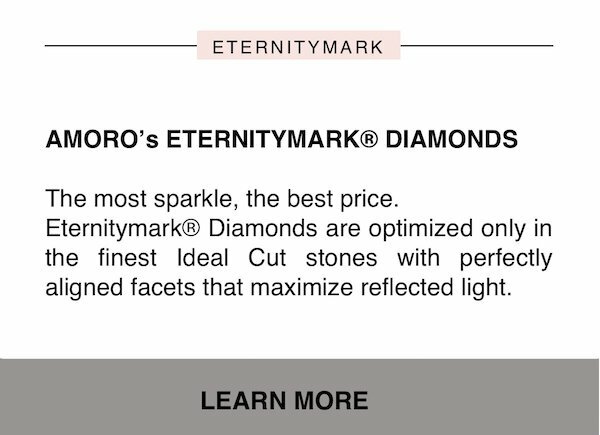 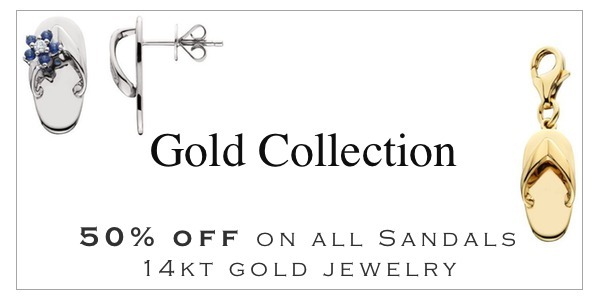 Complimentary engraving in most sizes.